Jump to Projects, Experiments or Showreel. 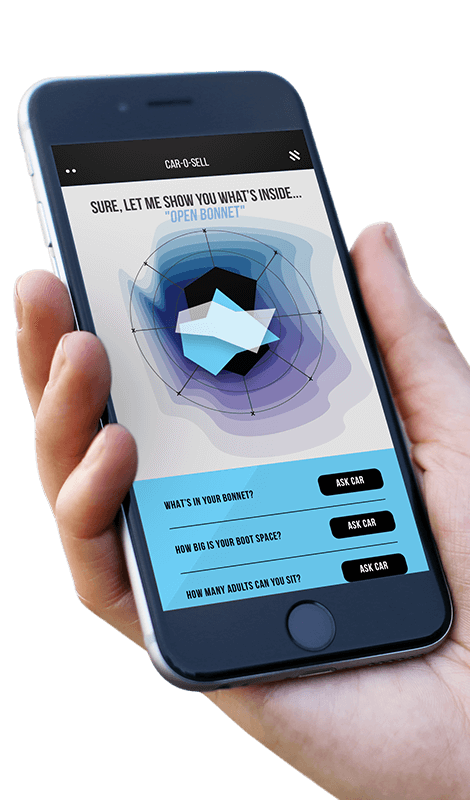 The Makmal exist at the intersection of design, technology and human interaction. We embrace that for today's brands, solutions can take on any form. Sometimes it's communication. Sometimes it's product innovation. Sometimes it's inventing what is next. Visiting an online store shouldn't feel like stepping into the sea of sameness. 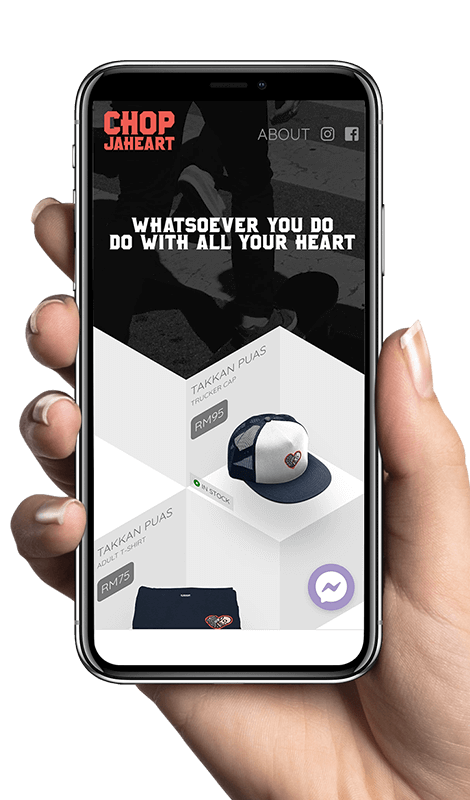 That's why we launched our ChopJaheart brand together with #ShopChop, our bespoke ecommerce platform. Releasing a new single/EP/album shouldn't be limited to one's budget. 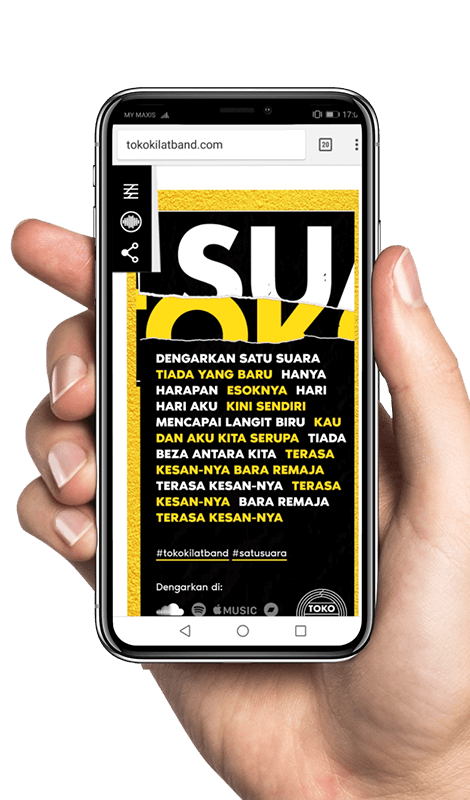 That's why we worked with Toko Kilat on a launch campaign and web shop that self-funded its disruption. Being on postnatal confinement shouldn't restrict your choice of diet. That's why we introduced HCCF, our home-cooked nutritionally balanced halal Chinese food products & services. Building your next tech venture shouldn't cost an arm and a leg. 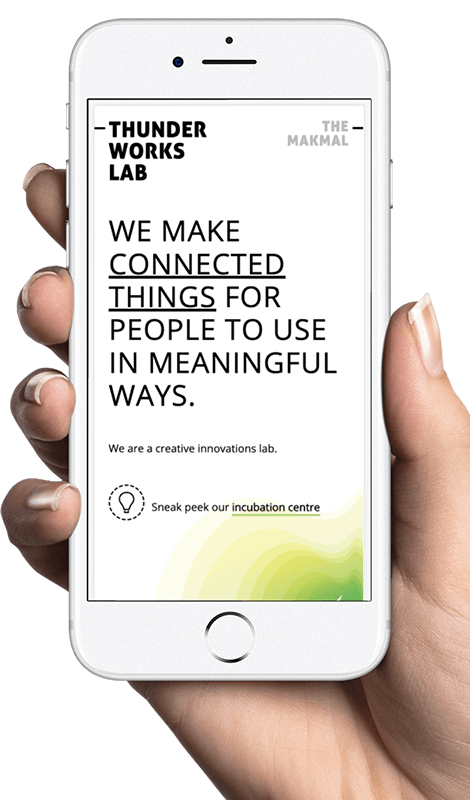 That's why we founded Thunderworks Lab, your innovation partner in all things digital. Selling your used car shouldn't feel like a never-ending hastle. That's why we worked with MyTukar.com, a platform that maximises the value of your car with minimal effort from you. 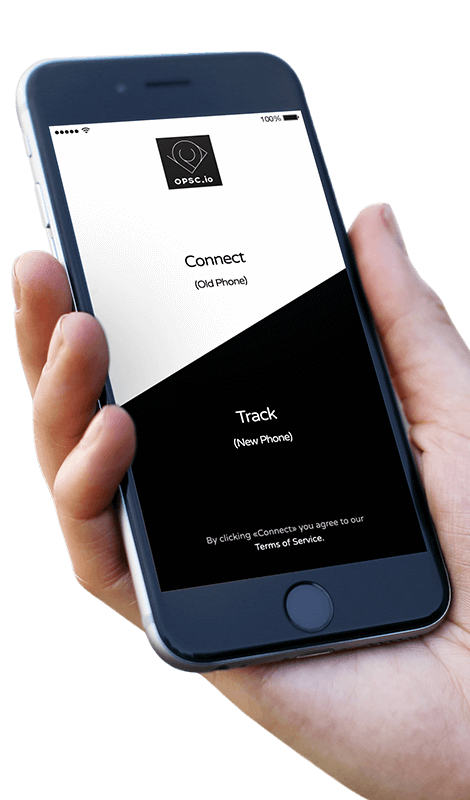 What if instead of buying an expensive anti-theft system to protect your car, you could repurpose your old smartphone. The idea behind our "OPSC" IOT project. What if instead of avoiding the annoying car salesman at roadshows, you met a car that sells itself. 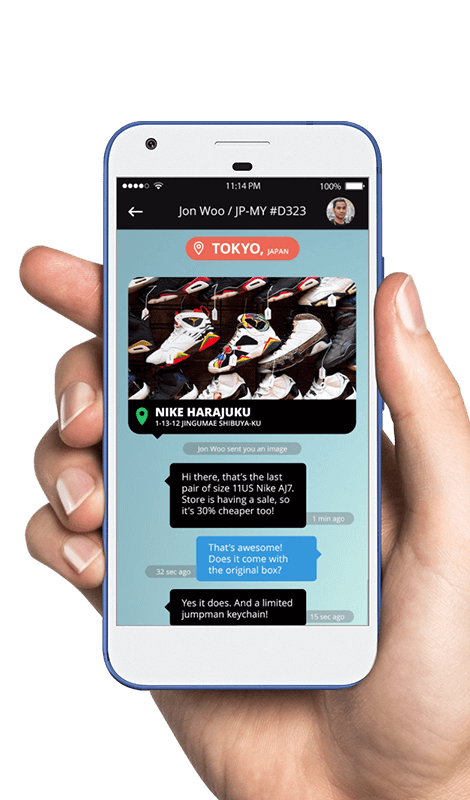 The idea behind our "Car-O-Sell" AI-powered app. What if instead of thinking about mobile as a device that disconnects family interaction, it enhances it even more. 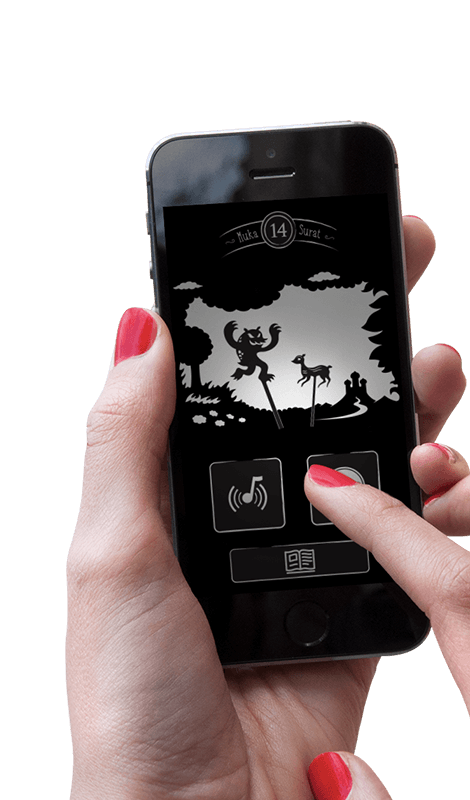 The idea behind our "Sounds of Story Time" web app. What if instead of searching high-and-low for friends returning from overseas, you could simply hire travellers to "tumpang beli"/buy and bring home your stuff. The idea behind our "Tumbeli" app. 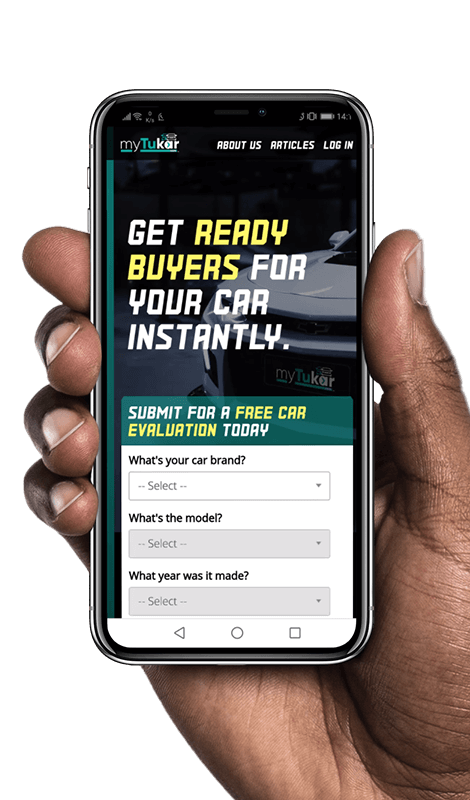 What if instead of window-shopping for your dream car online, you could step inside a digital showroom to make the car of your dreams, truly yours. 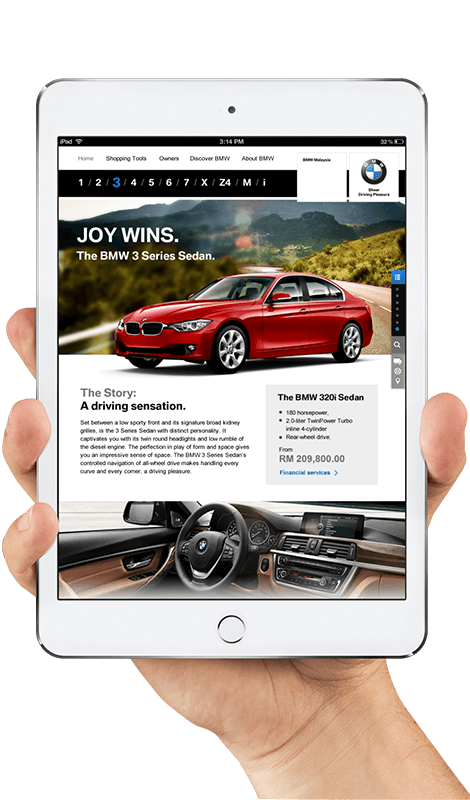 The strategy behind our "Drivers Pleasure" UX. What if instead of scrolling through libraries to discover music, you could activate playlists with music that compliments your mood based on your location/activity. 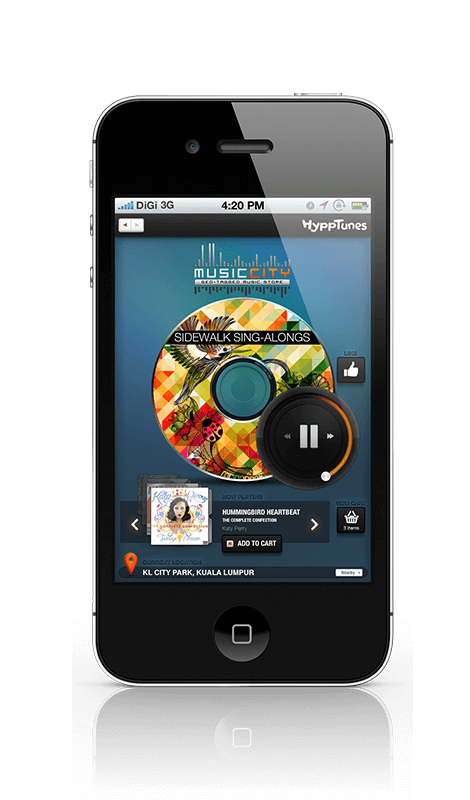 The idea behind our "Music City" app. Advertising works, but there's also many other ways brands are using creativity to solve problems. 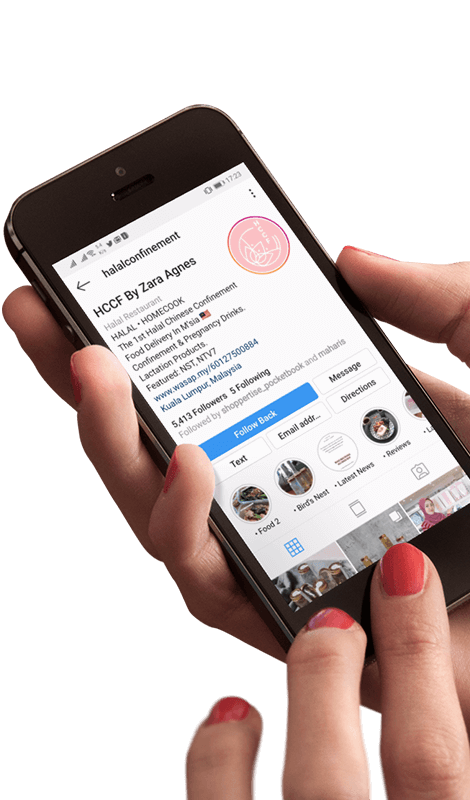 We're hands-on designers, technologists and strategists, experienced in helping brands evolve and grow in this fast paced changing world. 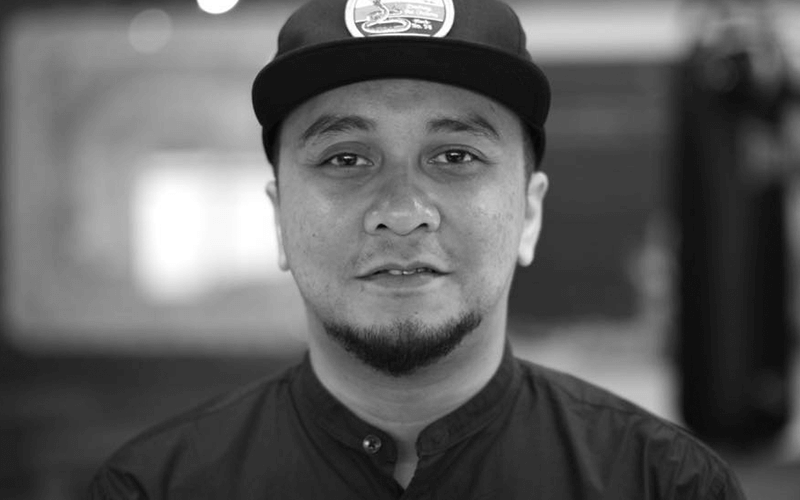 Based KL, The Makmal is led by award-winning creative director Maharis Azman, who has close to two decades of experience in digital innovation and integrated marketing. For every project, Maharis pulls together the right people for the job.